Check out the children’s activity book that I co-authored with my colleague, Olyssa Starry! We’ve written a 24-page activity book for children in 2nd-5th grade (although we think kids of all ages will enjoy it – even parents, teachers and other “big kids!”). 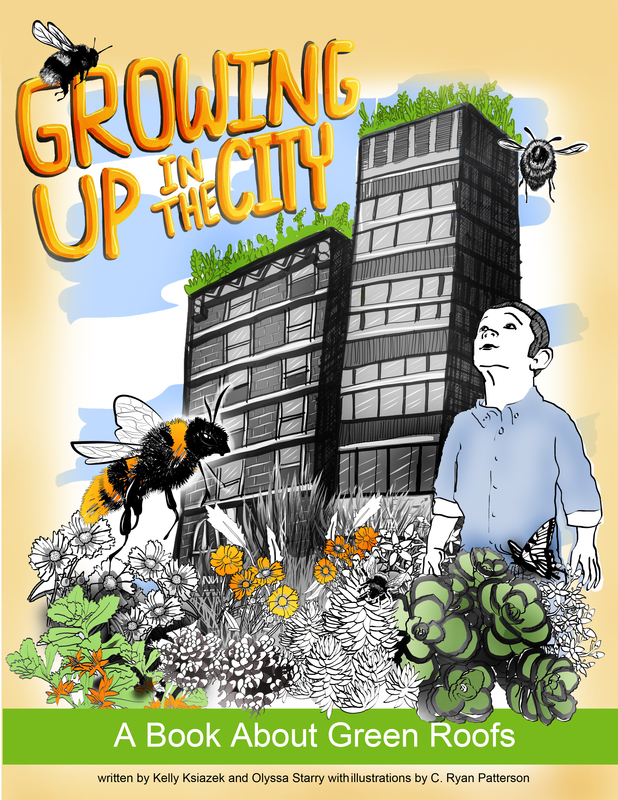 Join the friendly bumble bees as they travel into the city to go on an adventure and learn all about the benefits of green roofs! If you have any comments, please email me at kellyksiazek@u.northwestern.edu . I’d love to hear what you think so we can make the next version even better.